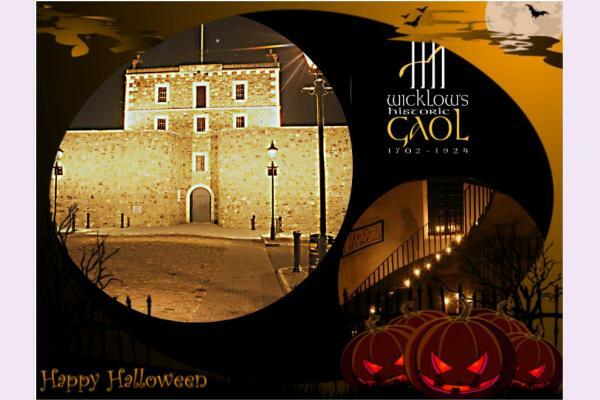 Wicklow’s Historic Gaol for your wedding, party, or special family event. 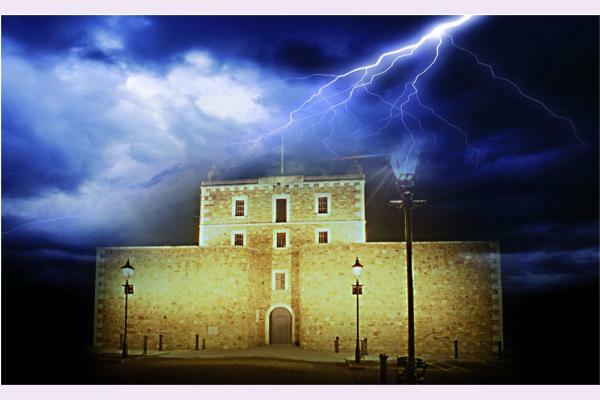 Banqueting; Corporate Events; Weddings; Hen and Stag Parties; Historical Renactments; Family Events. 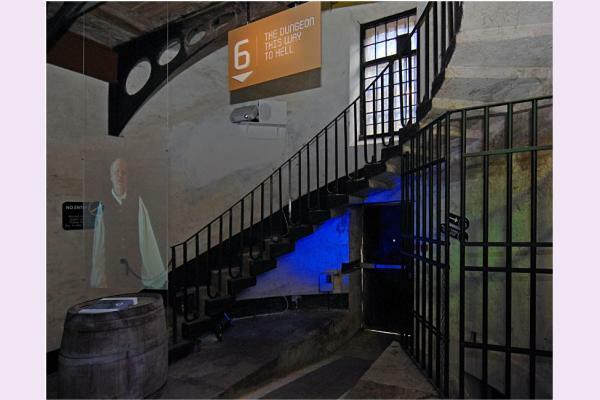 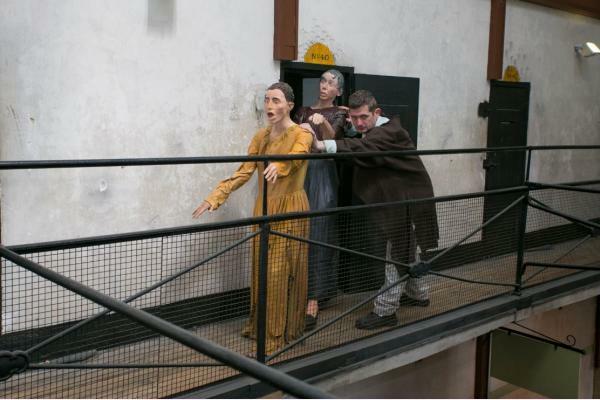 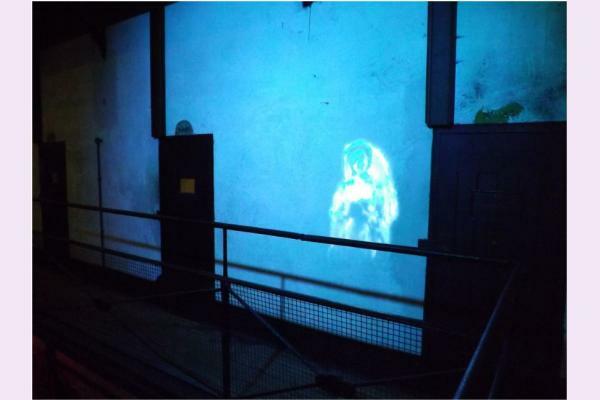 Wicklow Gaol is open every day from 10.30-16.30.